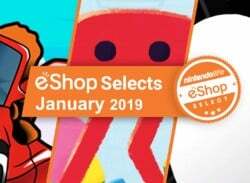 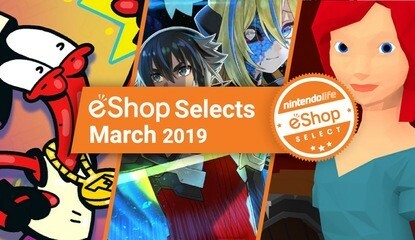 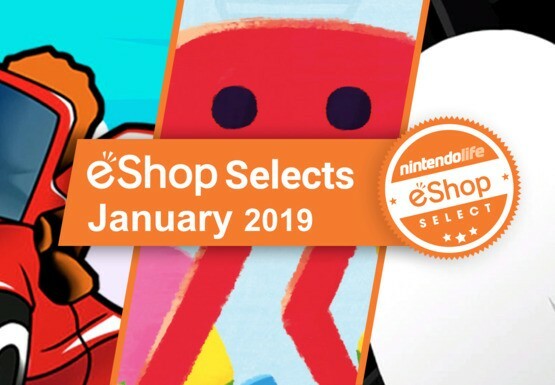 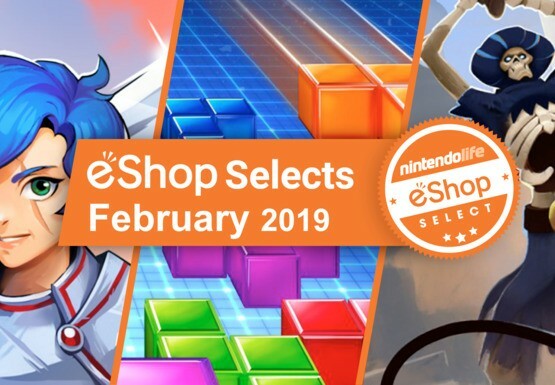 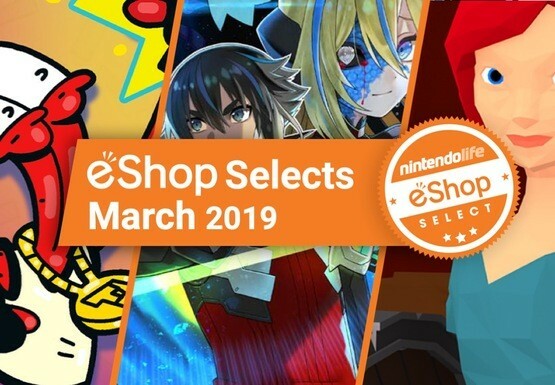 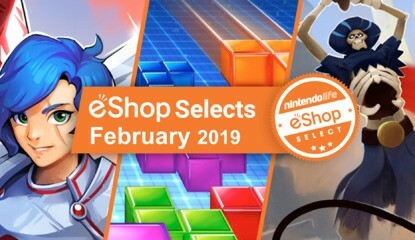 February's best Switch eShop games! 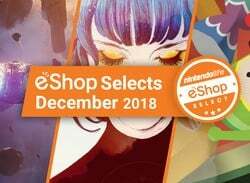 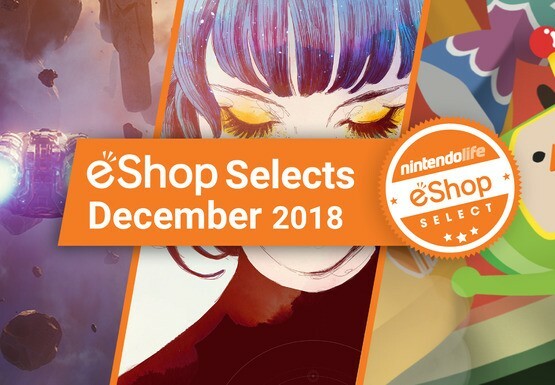 December's best Switch eShop games! 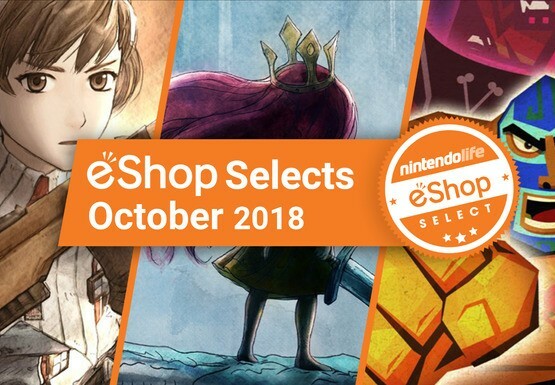 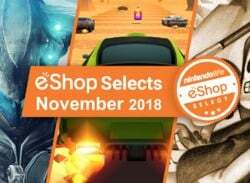 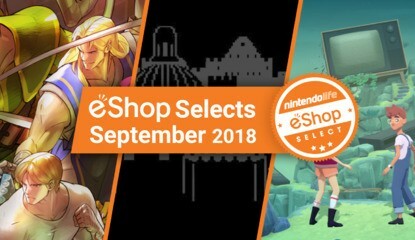 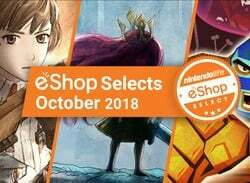 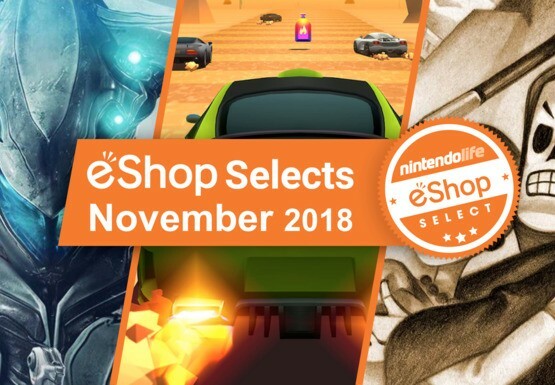 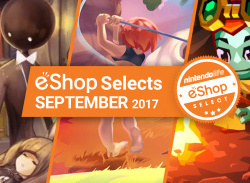 October's best Switch eShop games! 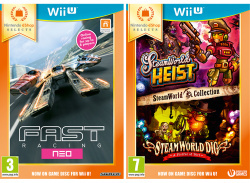 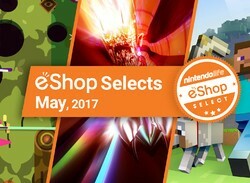 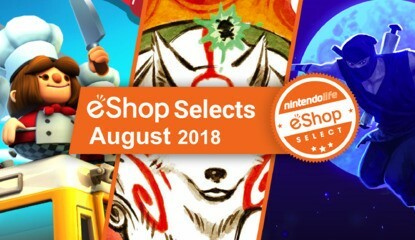 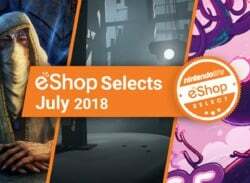 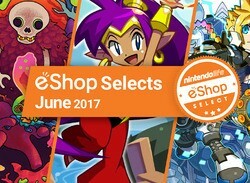 July's best Switch eShop games!